Cisco MCU and MSE video and telepresence infrastructure solutions allow to you deploy a chassis-based, multimedia conferencing bridge in your large enterprise. 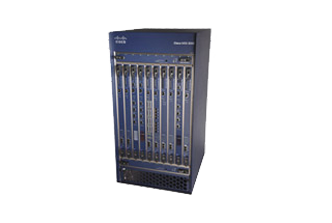 The Cisco TelePresence MCU MSE Series that offers an all-in-one multipoint control unit (MCU), ISDN gateway and serial gateway solution with a versatile, easy-to-use management interface. Want to check out more voice and video collaboration solutions from Cisco? Use our advanced search to find the products and services that meet your needs.